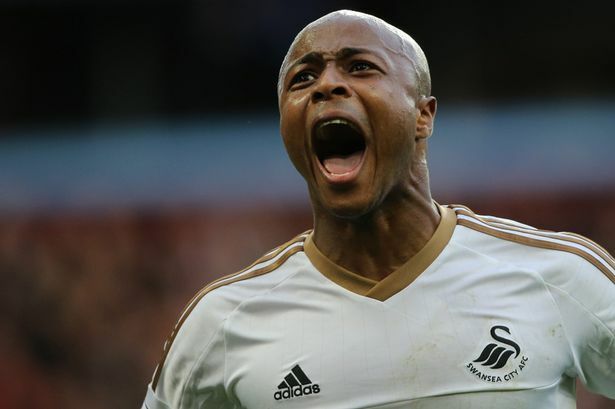 West Ham have signed Andre Ayew from Swansea for a fee around £20m. He was top scorer for Swansea last season with 12 goals to his name. Andre Ayew signed on a free transfer from Marseille and scored 44 goals in 159 league games in France before moving to Swansea.